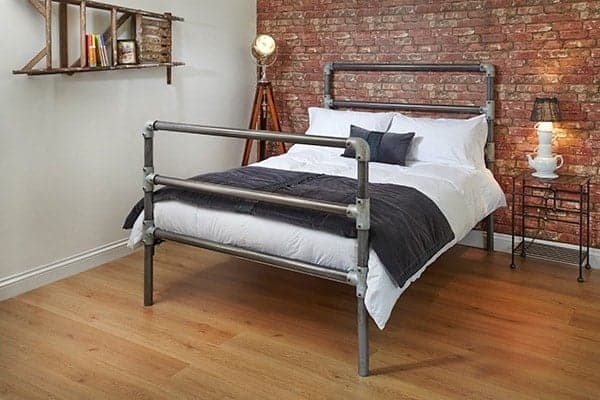 Kid's Iron Beds | Wrought Iron & Brass Bed Co. 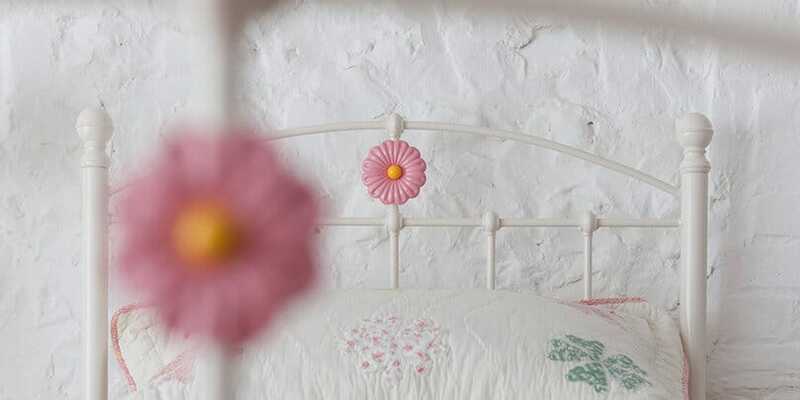 Available in a wide range of colours, our iron beds for little heads are guaranteed to have the wow factor. 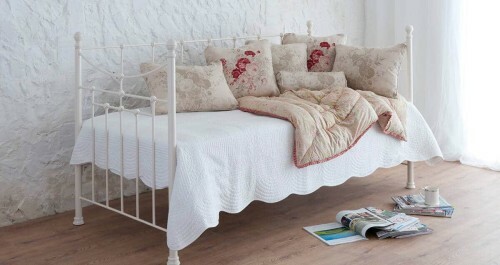 And made in our traditional way, these beds are practically indestructible and are covered by our lifetime guarantee. 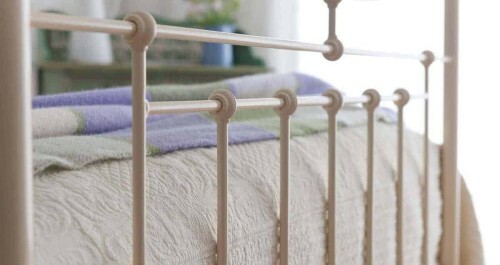 Combining solid iron with tubular legs and chunky thick slats, our single iron beds offer the perfect safe resting place, for those little weary heads. 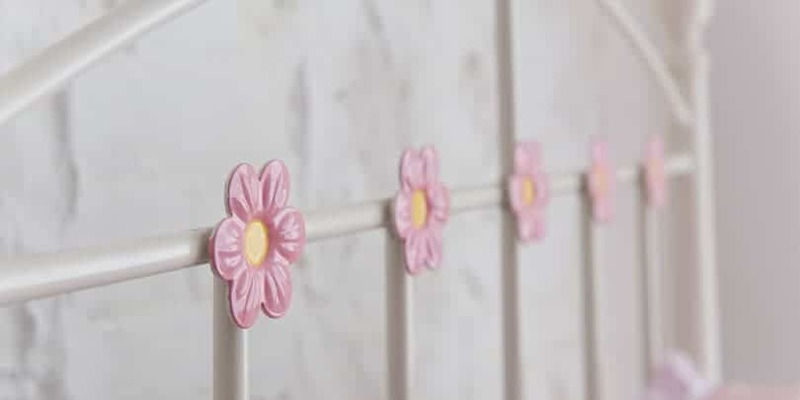 How about these for the bigger kids? 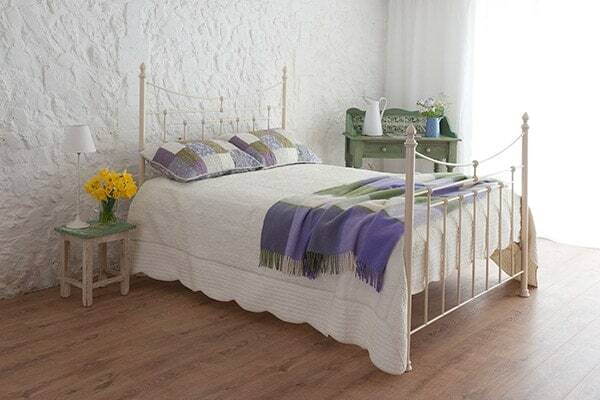 From our very popular Daisy iron bed and Ruby iron bed to the Edward single bed and Lily day bed, these beds are perfect for children as they’re not only ideal in terms size but they’re also extremely comfortable and sturdy. 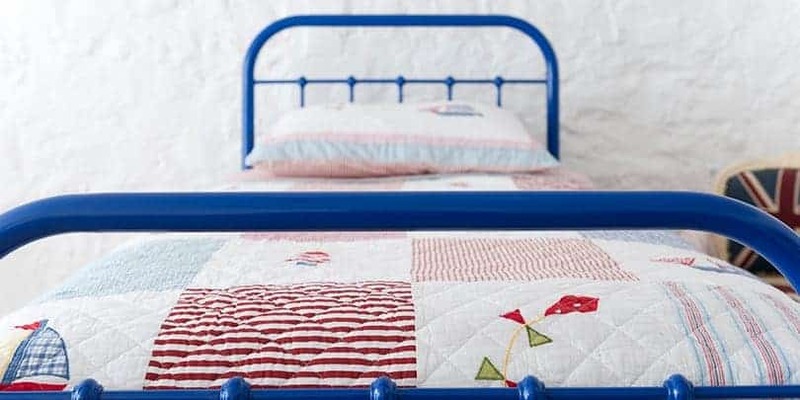 We also offer a range of single mattresses and wool bedding for kids bed that are made right here in Britain, browse today and keep your children sleeping happy night after night.